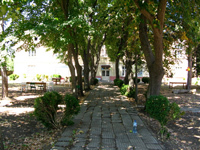 Art Residence "The Оld School"
Home » Art Residence "The Оld School"
Art Residence "The Old School"
Art Residence “The Old School” is situated in Gorna Lipnitsa village. 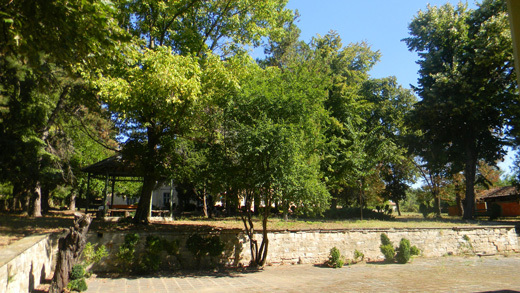 The place where the art residence is situated has been a school before, now this is the place for art in Gorna Lipnitsa. 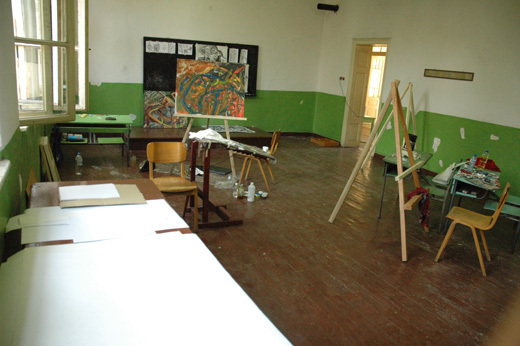 The art residence has workshops for painting, photo workshop, sculpture workshop, visual arts and installations workshop, performance and music workshop. 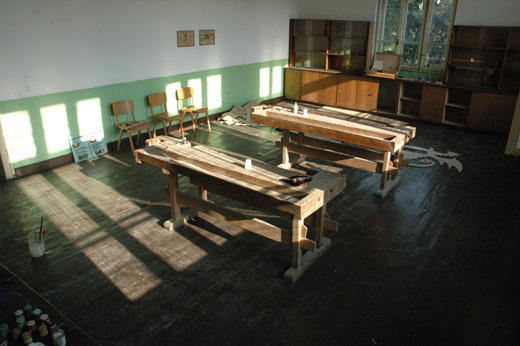 Those workshops are used for showrooms, too. There is an opportunity for arranging additional working places and permanent showroom, as well. 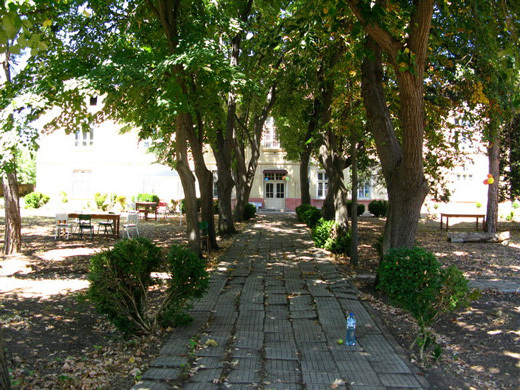 The art residence also has an open space where artists can work – a huge yard with almost century year old threes. 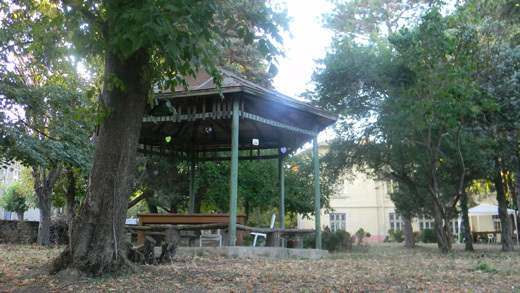 The art residence has 4 sleeping rooms and kitchen with dining-room, which are situated in the Old Kinder garden building in Gorna Lipnitsa. Guest artists are also accommodated in guest houses in the village. All activities of the residence are conceptual, there are topics given that mix time, space and art of all kinds. At the moment the residence invites artists once a year for 8-10 days. The residence ambition is to make this place open in any day of the year. A place where an artist can come and stay at any time, a place where artists can seek inspiration from the village life and the nature.